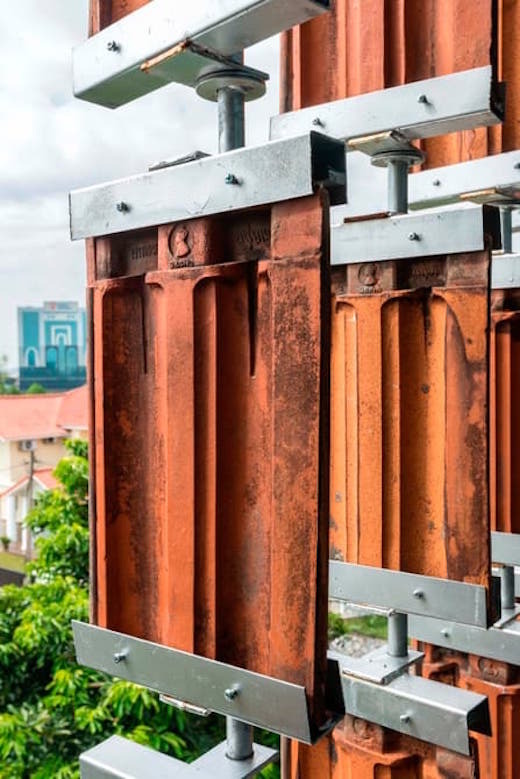 Towers covered with greenery are not a new idea and the first ones are already getting built around the globe in an effort to fight the alarming pollution present in some cities. 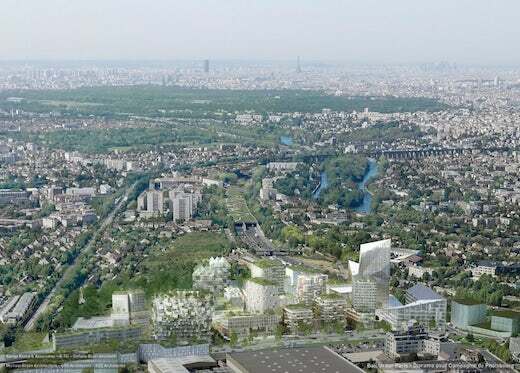 Now the Paris suburb of Villiers sur Marne is getting its own such tower. 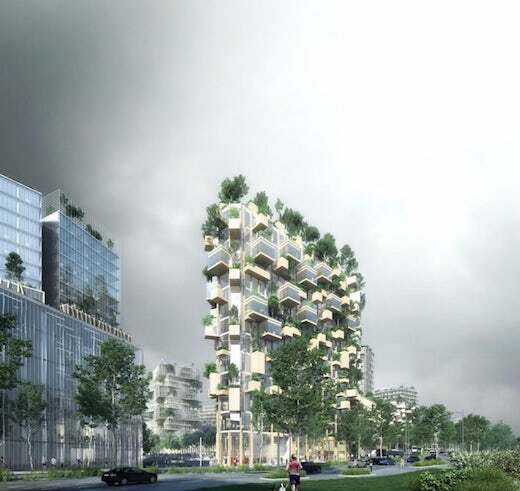 The so-called Forêt Blanche (which translates to White Forest) was designed by the famous architect Stefano Boeri, who is no stranger to proposing such vertical forest buildings. Towers based on his designs are already getting built in Switzerland and Milan, while a whole city of such towers is being planned in southern China. Forêt Blanche will be made entirely of wood will stand 177 ft (54 m) tall. The exterior will be covered in 2,000 trees, shrubs and plants. It will feature apartment units at the top, while the lower floors will be taken up by offices and retail spaces. 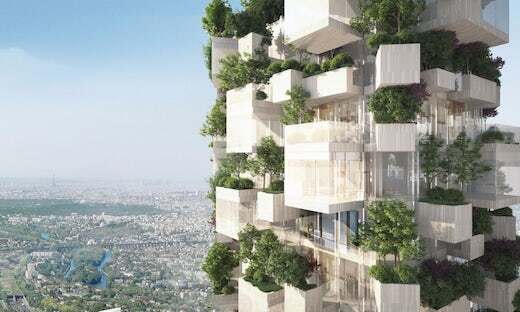 The fours sides of the tower will be covered by a mix of balconies and terraces on which various plants and trees will be planted. 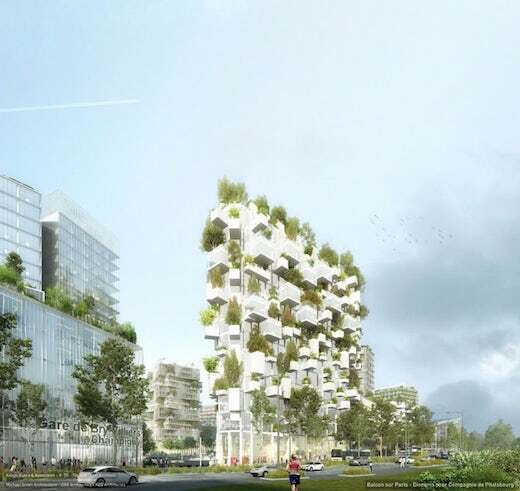 According to the architects, this green covered area will be equivalent to one hectare of forest, which is 10 times larger than the actual footprint of the building itself. The project is still very much in the early stages, so a timeline for its construction and completion has not yet been decided upon. However, it is a great idea, and one which more large cities should start entertaining. We must embrace nature and help it heal if we are to build a more sustainable future for our world. We will follow this project closely as new developments arise and keep you informed. Let’s hope it is just one of many such projects that we will get to report on in the next year. 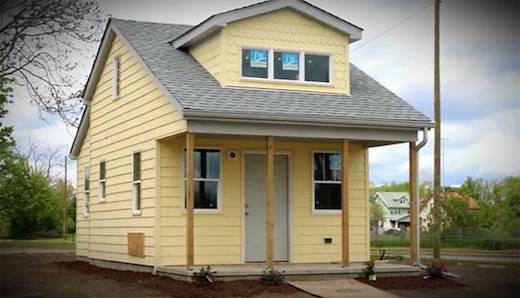 The Detroit-based non-profit Cass Community Social Services (CCSS) recently unveiled the first six tiny homes already completed as part of their affordable housing solution in the area. The development is located between the Lodge and Woodrow Wilson Street, and will consist of 25 tiny homes once completed. 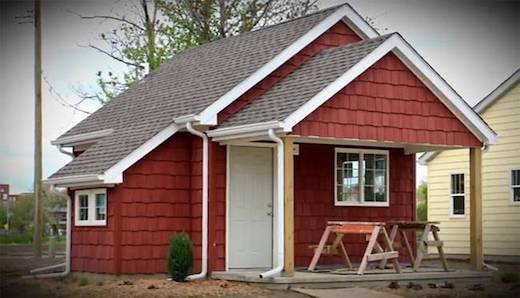 This is a rent-to-own tiny house project with the final aim of making home ownership accessible to low-income individuals. 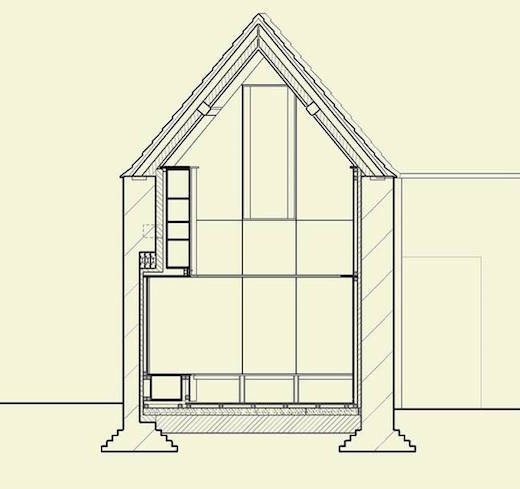 The homes will measure from 250 to 400 square feet, and will each have its own foundation. They will be built by local professional tradespeople and volunteers. Rental prices are set at $1 per square foot, so that a 300-square-foot house would cost $300 a month to rent. 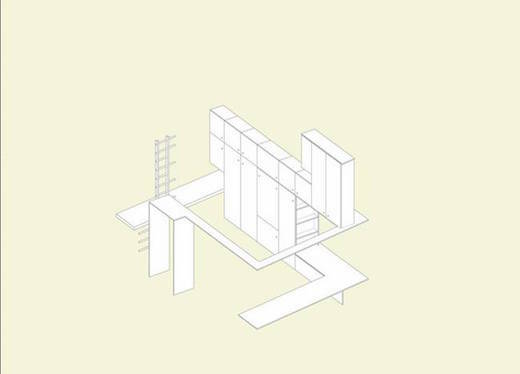 The homes will come fully furnished, and will have all the necessary appliances, though there will be no bedroom, meaning that they are not ideally suited for families. 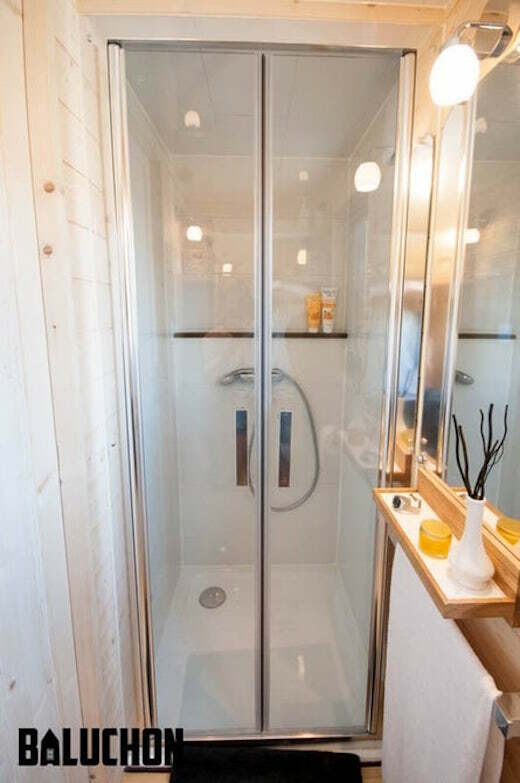 This tiny house development is located near the CCSS main campus, so that residents will have easy access to the social, educational, recreational and health services that the agency offers. 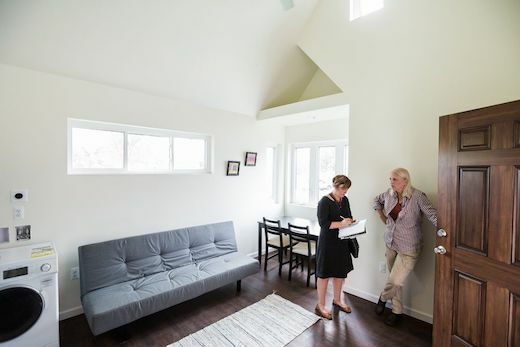 The tenants who apply to live in one of these houses will have to meet low-income eligibility requirements, as well as be interviewed and go through a selection process. 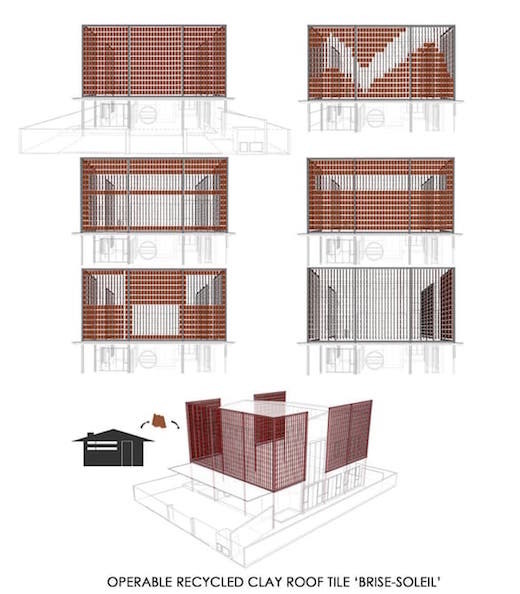 The housing is intended for low-income seniors, students, and even homeless people. The rent they will pay will be a maximum of one third of their monthly wage, and after a maximum of seven years of paying rent they will become the owners of the house. 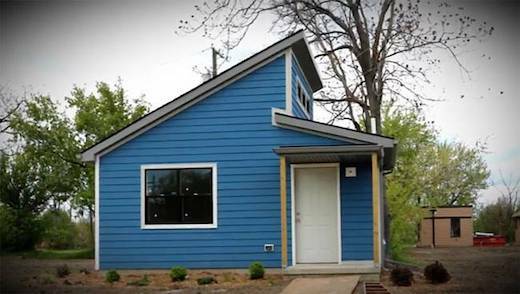 The estimated utilities costs in this house are only $35 per month. The tenants will also have to attend financial coaching and home maintenance classes once a month. 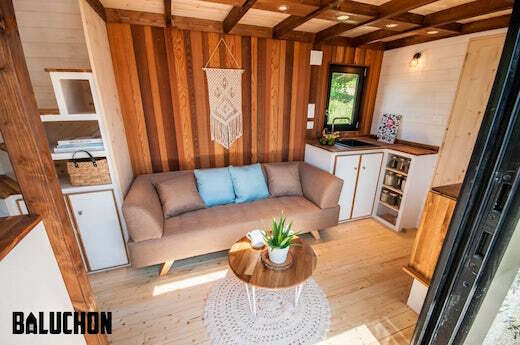 This tiny house project is funded by private donations as well as by several foundations, namely the Ford Motor Fund, the RNR Foundation, and the McGregor Fund. Providing affordable housing is just one of CCSS’ long-term goals for the area. 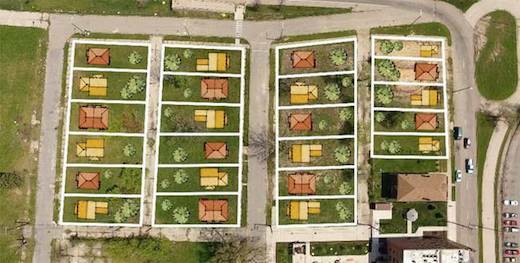 There are more than 300 vacant lots within a one-mile radius of this development, which they also plan to develop. 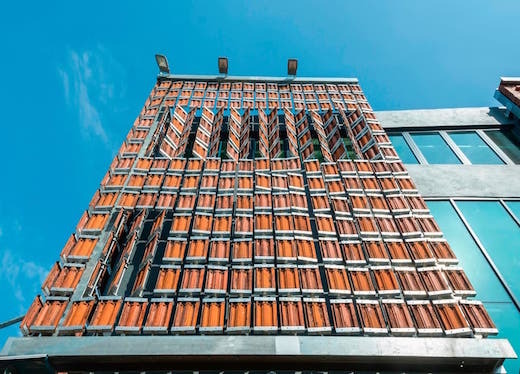 Overall, this is a very forward-thinking project, which has many benefits both for low-income individuals, as well as for the neighborhood as a whole. 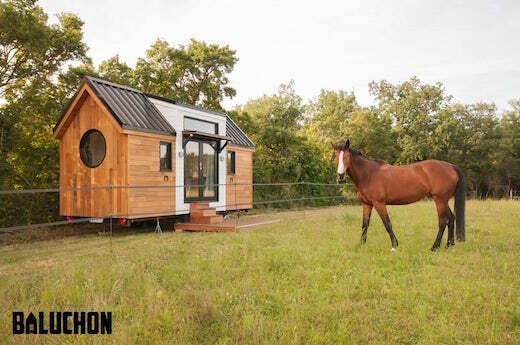 It’s also nice to see tiny homes gaining traction in mainstream housing planning. 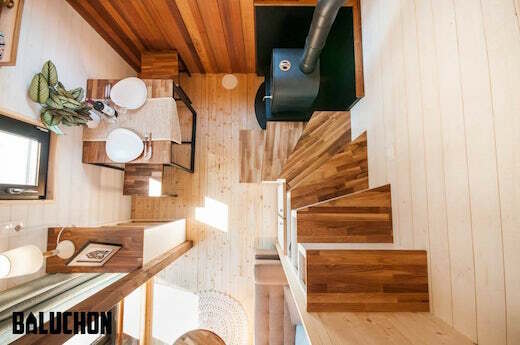 It seems that the trend lately is to build tiny homes that are as large as they can be. 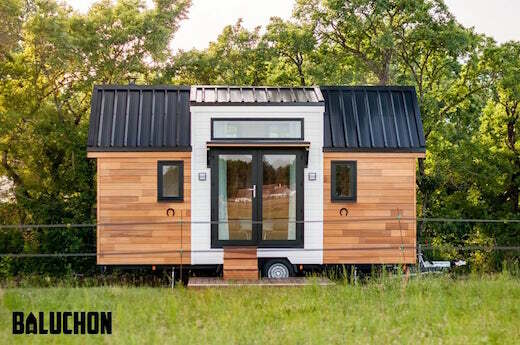 It makes sense, since more and more people are downsizing to tiny homes as full time residences. 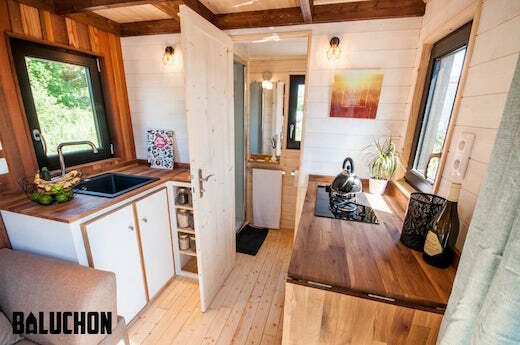 But with their latest model, the so-called Ostara, the French tiny home maker Baluchon has decided to go back to the basics by building a tiny home that is actually tiny. It has already been sold and is named after a stable near Toulouse, France. The Ostara is only 19 ft (6 m) long yet has a very spacious and comfortable layout. 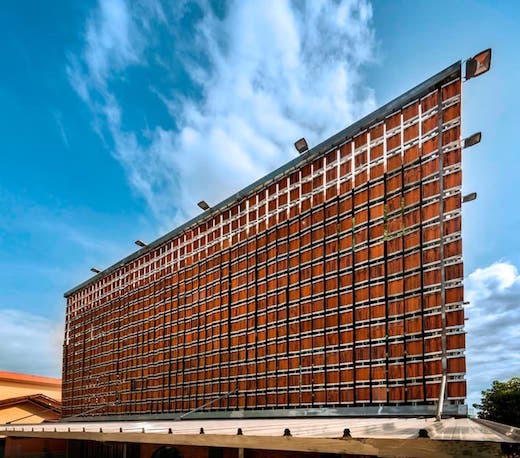 It rests on a double-axle trailer, is clad in cedar and has a metal roof. The front door opens into the main living area, where they placed a very comfortable looking 6 ft (1.8 m) sofa, which can be used as a guest bed if needed. 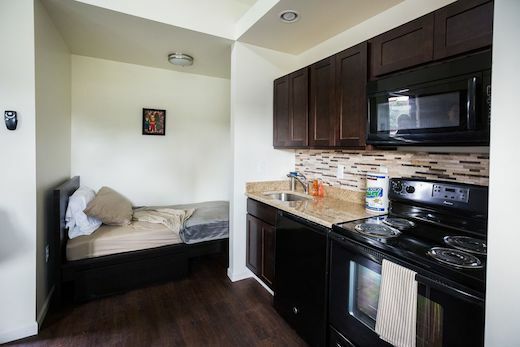 A small, but functional kitchenette is located to the left of the living area. 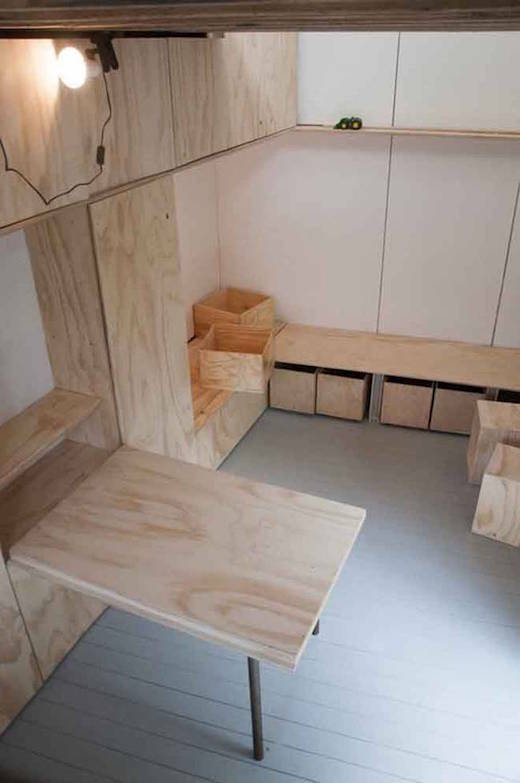 It is split into two sections and fitted with a sink, fridge, shelving and a stove. 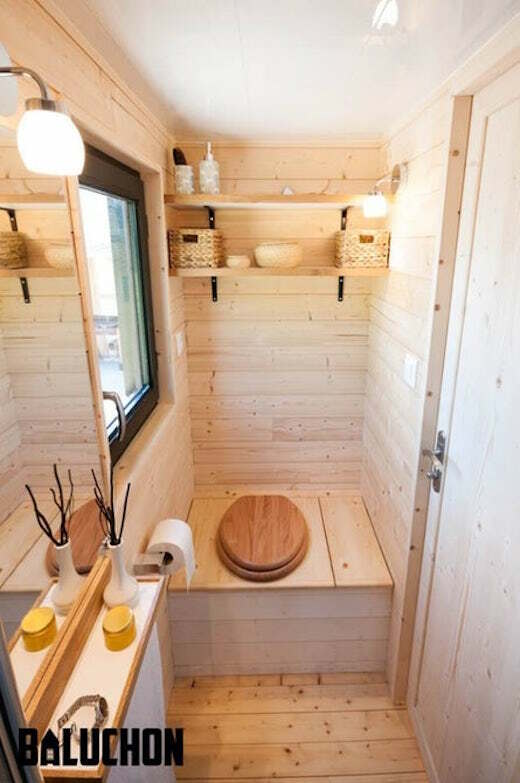 The bathroom is located just past the kitchen and is fitted with a shower, composting toilet and a sink. To the left of the living area is a small eating space and a wood burning stove, which provides all the needed heating for the home. 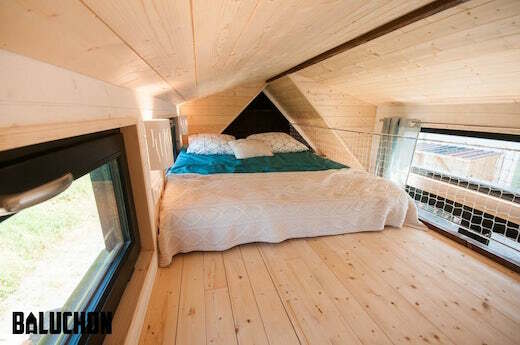 The bedroom is located in a loft, which is accessible via a set of stairs that have integrated storage. The bed is quite large and there is also a net installed in this area, which protects the sleeper from doing themselves harm should they roll out of bed. 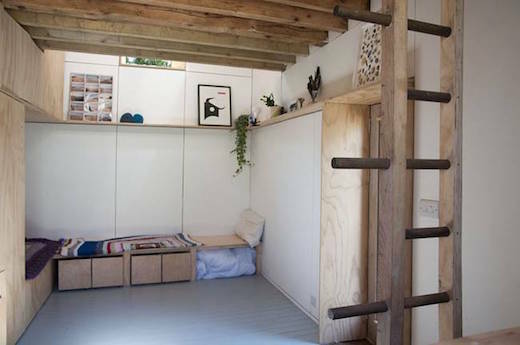 The Ostara features sheep’s wool insulation in the floor, while the walls are insulated with cotton, linen and hemp. It needs to be hooked up to the grid for power using a standard RV-style hookup, while they also installed LED lighting throughout. There is no word on the costs of building this model, or for how much it sold. 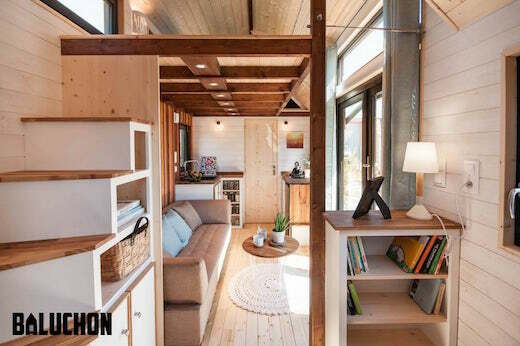 Tiny homes are ideal for singles and couples, but once you bring a small child or two into the mix and things get complicated. 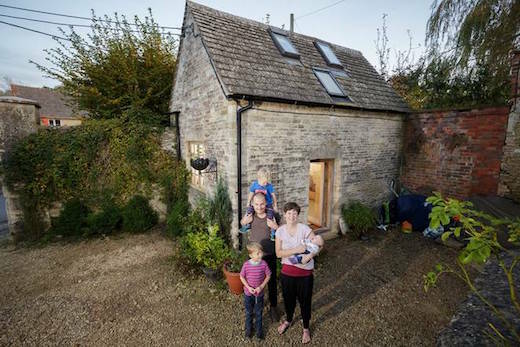 Most people opt to move to a bigger home once their family grows, but UK-based architect Tim Francis, his wife, teacher Laura Hubbard-Miles and their three children have chosen to downsize into a very small home. Their new home is actually a renovated stone building that was used in Victorian times to store fruit. It’s located in the countryside of Gloucestershire, on Francis’ parents’ estate. Their apartment in London was much bigger than this new home, but the nearest park was quite far away, and with today’s prices they were unlikely to be able to afford another home with more of the qualities they sought. They call their new tiny home Fruit Store, and it took awhile to get all the permits to turn it into a dwelling. 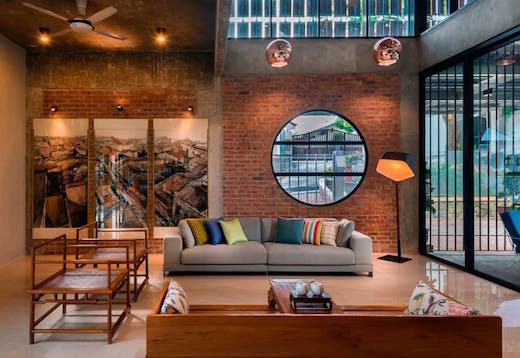 The exact measurements of the home weren’t revealed, but the interior appears quite spacious and cozy, probably due to its open, minimalist design. 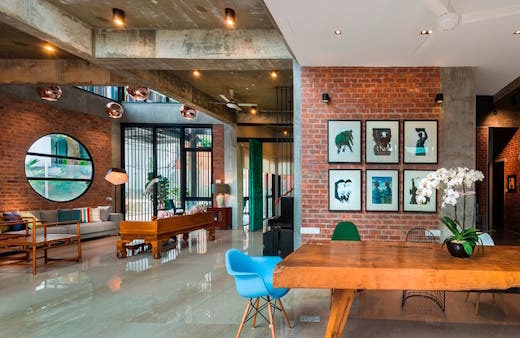 The home features a loft, which houses the children’s bedroom and playroom. The lounge downstairs features built-in benches, which can either be used as a sofa or transformed into a bed for the parents. 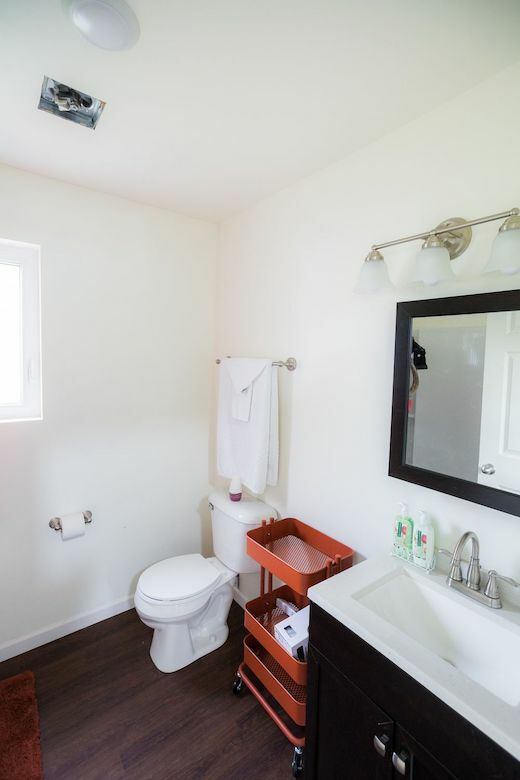 There is also a well-sized kitchen, and a bathroom, though an indoor toilet seems to be missing. The house does have running water and electricity though. the family spends a lot of time together outdoors, gardening and exploring the countryside, which is a definite plus in their new living arrangement. The downsizing has also given Tim a chance to get his design firm, Rural Workshop, off the ground. 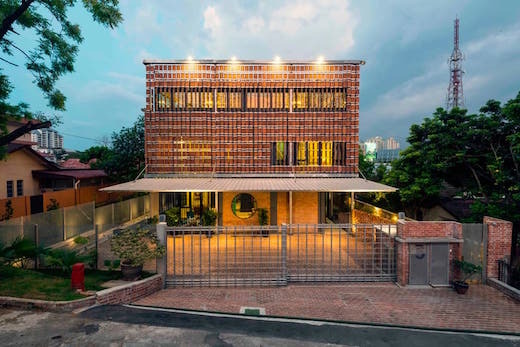 A family of three living together in such a small home certainly challenges a whole host of preconceived notions about what a family home should be like. However, what a child really needs is a roof over their heads and a family that loves and protects them. So bedroom size is a secondary consideration.